Kansas needed a win on Saturday, and they got it. With only eight scholarship players and four freshmen in the lineup, the Jayhawks came out and delivered one of their better performances of the conference season. Maybe all this adversity the Jayhawks have faced this season will serve as a rallying point. 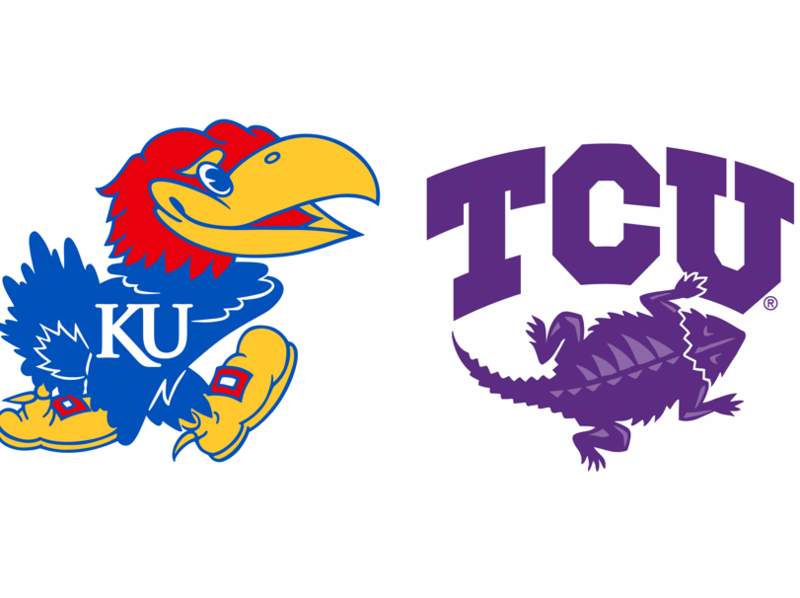 Monday night’s contest with TCU is one the Jayhawks need to have if they want to win their 15th straight Big 12 title. At 7-4, Kansas is tied for second in the Big 12 race, 1.5 games behind Kansas State (8-2). Seven of the 10 Big 12 teams are within 2.5 games of the league leader. After its 84-72 win against Oklahoma State (2/9), Kansas is 90-12 (88.2) in games following a loss in the Bill Self era, including 5-1 this season. Since 2013-14, the Jayhawks are 40-4 (90.9) following a loss. Kansas started four freshmen against Oklahoma State (2/9) for only the second time in the Bill Self era. After his 25 points against Oklahoma State (2/9), redshirt-junior F Dedric Lawson has 13 games of 20 or more points this season. Lawson leads the Big 12 in scoring at 19.6 ppg and rebounding at 10.6 rpg. He is the only player in the conference averaging a double-double. 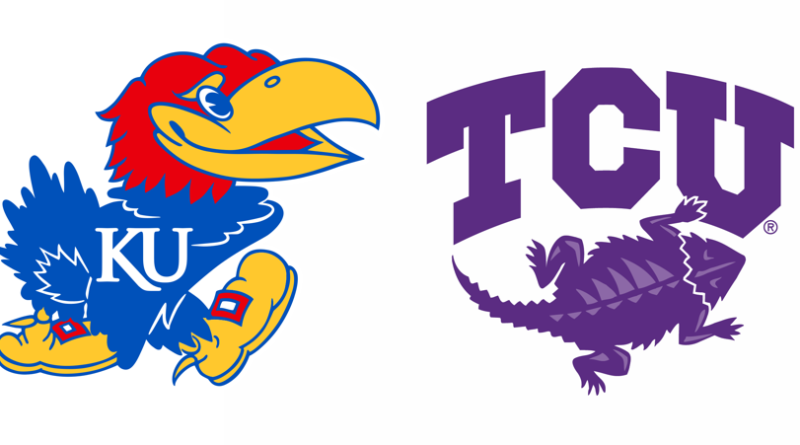 Since the inception of the Big 12 in 1996-97, Kansas is 67-18 all-time on ESPN Big Monday (39-1 at home and 28-17 on the road), including 47-12 under head coach Bill Self (28-0 at home and 19-12 on the road). 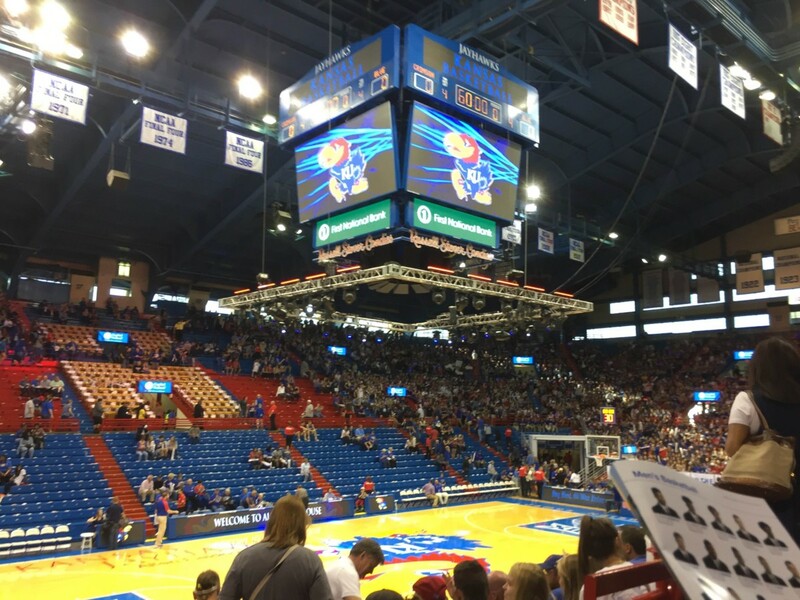 KU has won 32-straight Big Monday games in Allen Fieldhouse. Overall, KU has won its last 12 Big Monday contests. TCU comes into Monday’s matchup off a huge win over Iowa State in Hilton Coliseum. The Horned Frogs led for most of the game, and at one point, they led by 20 points. TCU fell at Allen Fieldhouse back in January by nine points. They surely will want to avenge that on Monday night. Bane is the Frogs leading scorer at 15.0 PPG. He’s scored in double-figures in all but five games this season. His three-point shooting has taking a bit of a dip this season, as he shot nearly 47% from three last season and is down to 37.9% this year, which is still an impressive number. In the previous meeting with KU, Bane was held somewhat in check as he scored 13 points on 6-10 shooting. Nevertheless, he’s a guy who can definitely fill it up, as he’s had three 20+ point games in Big 12 play this season. To me, Robinson seems like one of those guys who has been around for absolutely forever. This season he’s taking on more of the load offensively, bumping his average from 9.7 PPG to 12.9. He’s also been a machine distributing the ball. He leads the Big 12 in assists, dishing out 7.9 APG, which also ranks fifth nationally. Ryan Landreth, our fearless leader here at RCB, keeps saying that Kansas can’t lose every road game, but until they actually do win one…it is going to be hard for me to pick them. TCU never hosts Big Monday, so you know their crowd is really going to be into this one. 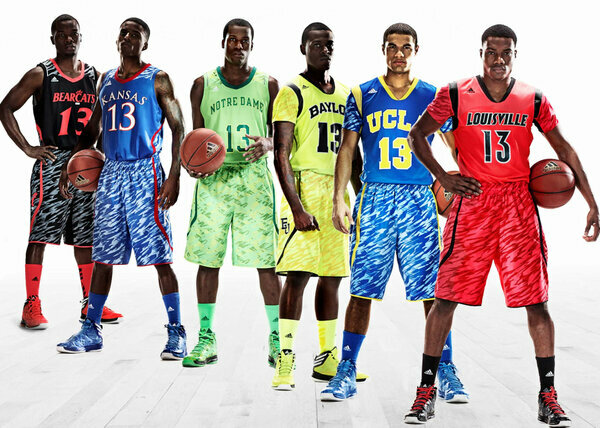 Also, Kansas is just a different team away from Allen Fieldhouse. They showed some good things on Saturday against Ok. State. They shot the ball better, took care of the ball and seemed to play with a little more effort. I’ll be looking to see if those type of things translate on the road on Monday night.